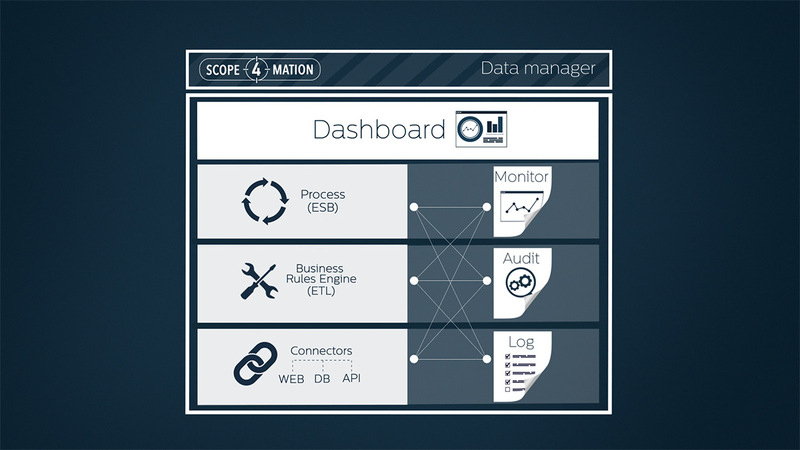 Connect TOPdesk with system monitoring applications easily. 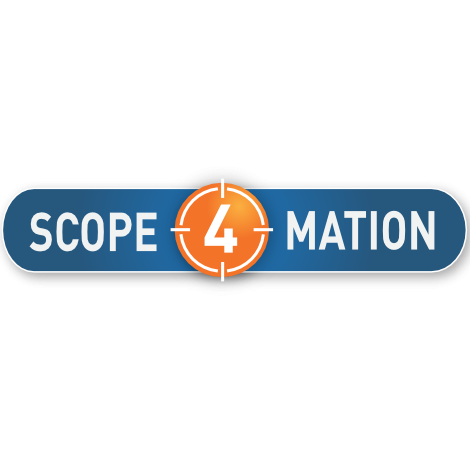 Scope4Mation Operations incident Integration for TOPdesk; Connect TOPdesk with system monitoring applications easily. Automation of processes often end in cases of error or alerts. For the operational TOPdesk processes that’s just the start. 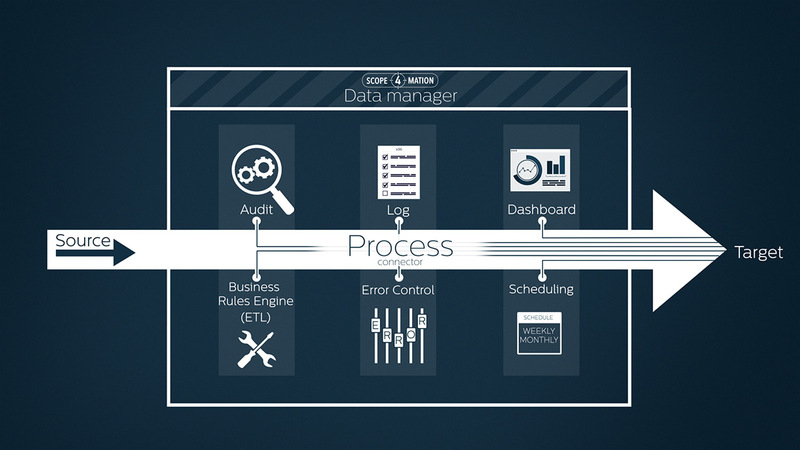 The Operations incident integration for TOPdesk is delivered via our S4M Operations Connector which is part of our Data Manager platform. 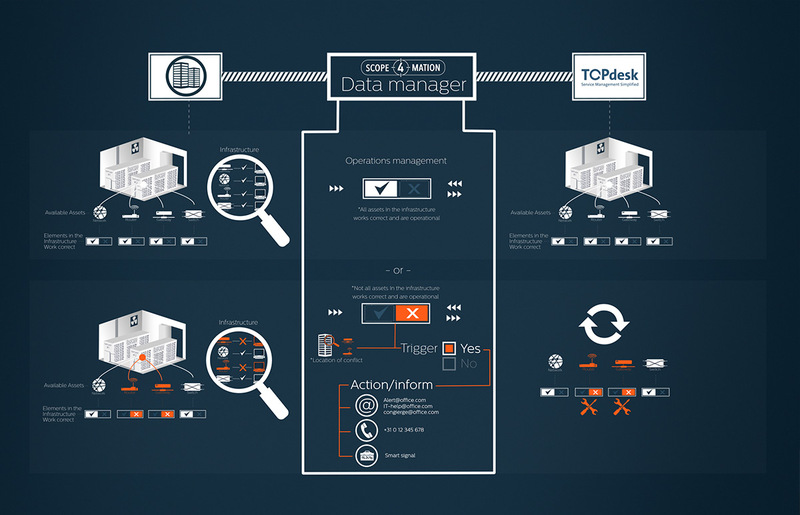 The S4M Operations Connector is able to raise and control an incident in TOPdesk with any necessary detailed information your TOPdesk requires.